(Trent Nelson | The Salt Lake Tribune) Higher density development is increasingly a hot political issue in Utah these days. 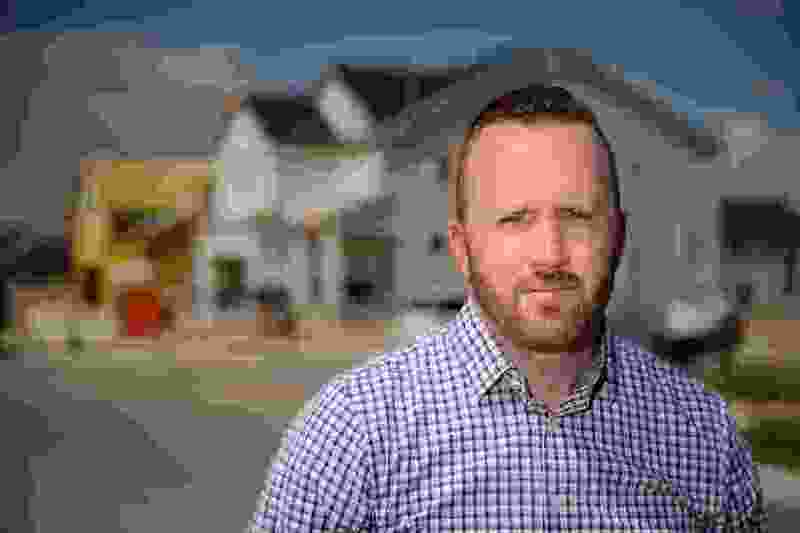 Justin Swain was an opponent of the proposed Olympia Hills development, which is near his home in Herriman. Tuesday July 10, 2018. 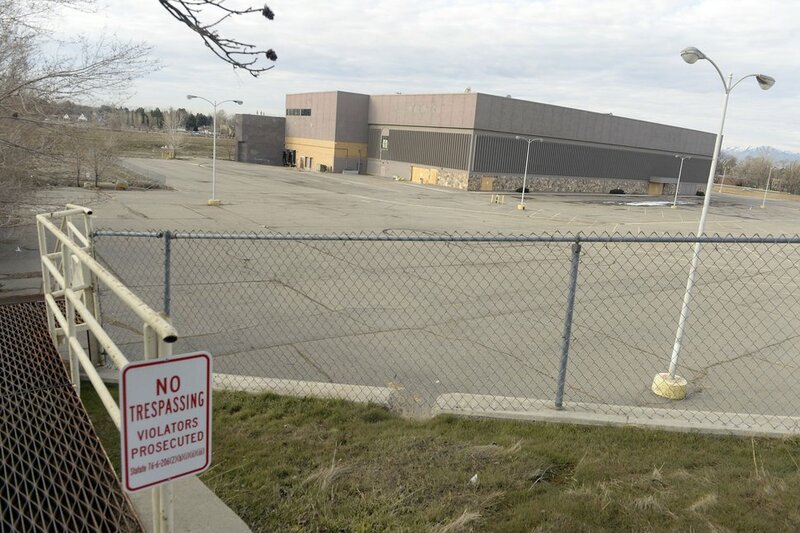 (Al Hartmann | The Salt Lake Tribune) View from the north looking south of the old Macy's building at the old Cottonwood Mall site near 4800 S. Highland Drive in Holladay on Tuesday March 13, 2018. Developers have proposed a new mixed use project on the site, including hundreds of single-family homes and apartments. 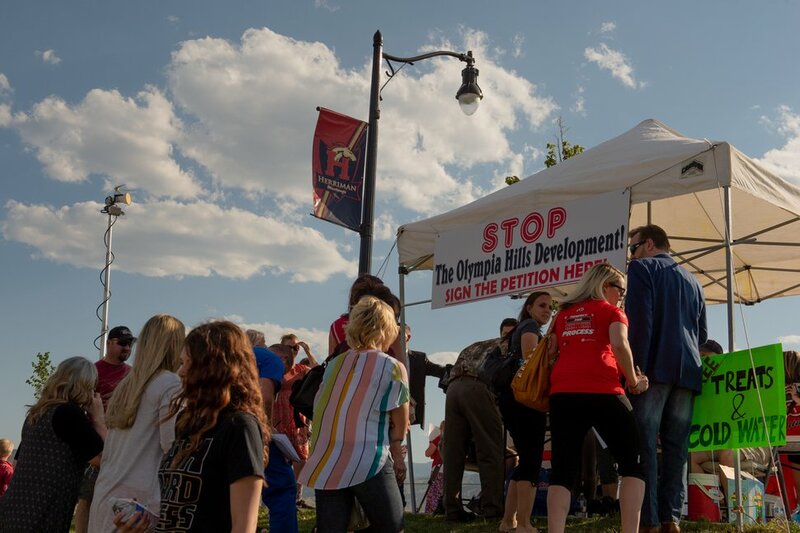 The high-density construction has met with community opposition. A recent report commissioned by the Salt Lake Chamber estimates that the number of dwellings built in Utah between 2011 and 2017 was about 50,000 below the number of new households formed. Nearly 100,000 Utah households are thought to be currently paying more than 50 percent of their incomes on housing costs. “They’re feeling it in people moving into their communities and more homes being built. They’re feeling it in trying to get to and from their kids' soccer game. They’re feeling it when they go to a fireworks show, and there are thousands of people there when there were hundreds last year. They’re feeling it in the grocery line. Clarification: Researchers estimate that the number of dwellings built in Utah between 2011 and 2017 was about 50,000 below the number of new households formed. A prior version of this story used a less accurate estimate of that housing gap.